I am a nature, animal, plant, herbalist lover. Brings me deep joy to tender to cats and dogs but have looked after cows, on a farm too and a very old peaceful tortoise. Having grown up with rabbits and hamsters, dogs and cats the connection is super important to me. I am self employed so I pick my work and am flexible. I am an actor and singer so I have visited lots of houses on tour and embraced many wonderful abodes. I love connecting with animals and it brings a deep sense of freedom as an actor writer to look after a place whilst being able to write and work. Growing up with dogs and rabbits, hamsters and cats was wonderful and so looking after pets is a super important part of my life. House sitting brings an element of freedom for me as an actor, writer,singer. 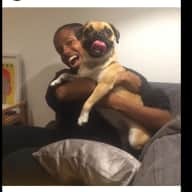 I am often needed to be in different places and locations for acting jobs and in between finding time to connect with animals and nature makes pet sitting the perfect job. I have a wonderful connection with animals and believe they look after us as much as we do them. I have looked after a range of pets. 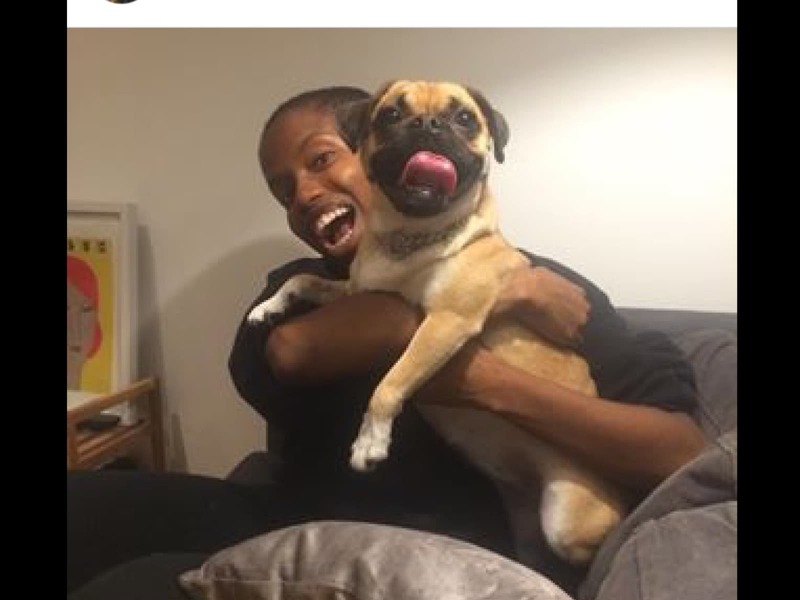 I currently dog sit In London for a rather excitable Pug named Bao and have looked after him from puppy to full grown so we share a very special connection. More obscurely I have looked after a home in the Cotswold on a beautiful farm in Stroud with a farmer. The cows were pasture fed. When I go back I help out on the farm, with vaccinations and moving them from field to field as and when. I have House sat wonderful animals as and when I am free to. Abi has been looking after Bao when I am not available for many years now and I can honestly say she is amazing with lots of patience as Bao is not an easy dog to look after. She took her time to get to know her and learn all the things she need to know about her so she can ensure Bao is completely happy and comfortable while she’s with her. I would recommend her to any dog owners, you can definitely trust Abi with your dog as she is an extremely caring soul. Abi looked after my staffie Missy whilst I was on holiday. Although very friendly with people, Missy can be tricky with other animals but Abi did a fantastic job in handling her whilst out on walks and I received plenty of updates. It can be a nervy experience leaving pets with others, but I felt totally comfortable in doing so and so did Missy! I would highly recommend Abi to anyone looking for someone to look after their pets, and I will definitely ask her to do it again.